You do not need to be a member for your child to be baptized. Parents should contact the church office (402.289.3437) to set up a pre-baptism appointment with Pastor David or Pastor Caleb. 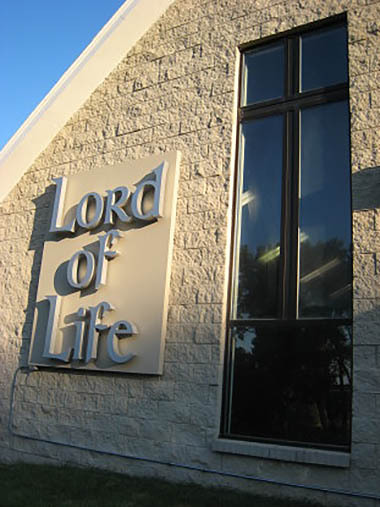 Members may call the church office to arrange a baptism date. 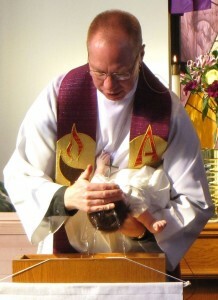 Baptisms are usually celebrated during the Sunday morning worship services at your preferred worship time. Private baptisms are also an option.